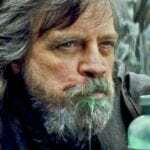 Well, it looks like Billy Dee Williams’ Lando Calrissian isn’t the only Original Trilogy cast member set to make his return to the galaxy far, far away for the first time in the Sequel Trilogy in December’s Star Wars: The Rise of Skywalker, as both director J.J. Abrams and Lucasfilm chief Kathleen Kennedy have confirmed that Ian McDiarmid will indeed be reprising the role of Emperor Palpatine in the final chapter of the Skywalker saga. “Working with Ian was among the most wonderful experiences I’ve ever had,” say Abrams during an interview with Variety at Star Wars Celebration. “He’s like a breaktakingly good actor and I think it’s gonna be a lot of fun for audiences. 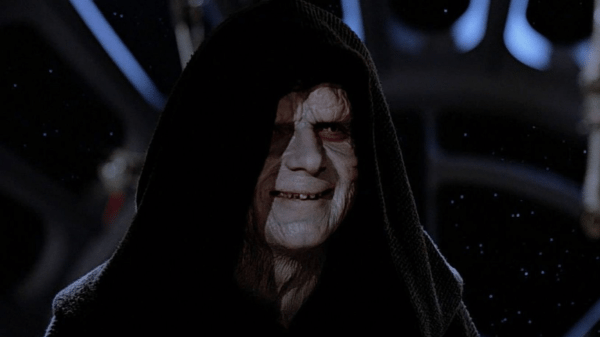 Palpatine’s laugh was of course heard at the end of the first teaser trailer for The Rise of Skywalker, and at this point, it’s unclear in what capacity he’ll appear, or how he’ll factor into the story. 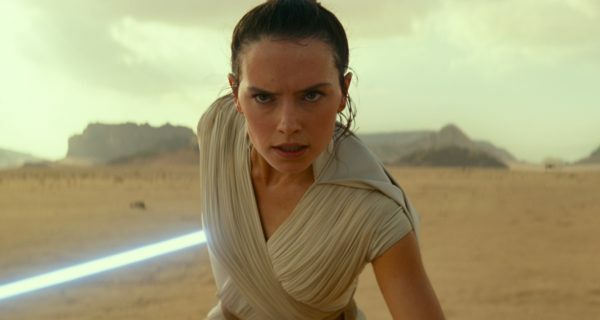 Our guess – he’s a Sith Ghost and has manipulated the Force into creating Rey as a new host for his consciousness (and probably had his eye on Kylo Ren for a time too, maybe while he was inhabiting Snoke). 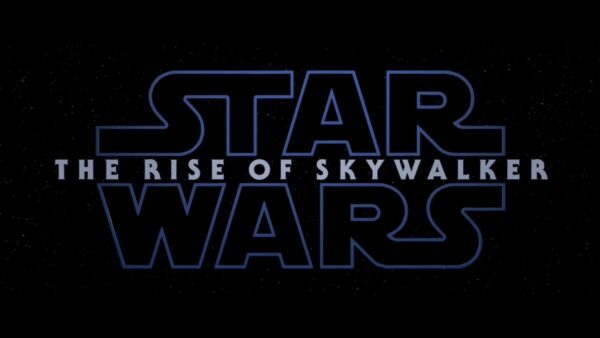 Star Wars: The Rise of Skywalker is set for release on December 20th 2019 with J.J. Abrams (Star Wars: The Force Awakens) directing a cast that includes Star Wars veterans Daisy Ridley (Rey), Adam Driver (Kylo Ren), John Boyega (Finn), Oscar Isaac (Poe Dameron), Lupita Nyong’o (Maz Kanata), Domhnall Gleeson (General Hux), Kelly Marie Tran (Rose Tico), Joonas Suotamo (Chewbacca), Billie Lourd (Lieutenant Connix), Greg Grunberg (Snap Wexley), Mark Hamill (Luke Skywalker), Anthony Daniels (C-3PO), Billy Dee Williams (Lando Calrissian) and Carrie Fisher (Leia Organa) as well as new additions Naomi Ackie (Lady Mabeth), Richard E. Grant (Logan), Dominic Monaghan (Lost), and Keri Russell (The Americans).